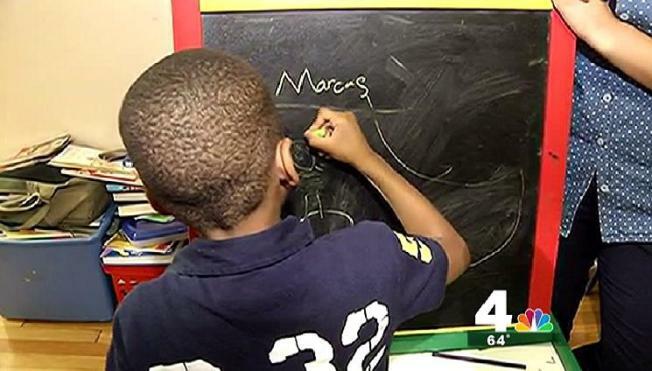 A 5-year-old boy was put on the wrong school bus and dropped off in a neighborhood unknown to him in Upper Marlboro, Md. According to Marcus' mother, his class at Mt. Rainier Elementary School had a substitute teacher Tuesday who had helped the boy onto a school bus he shouldn't have boarded. Marcus was dropped off on a busy corner of 34th Street and Rhode Island Avenue. He wandered for a little while until he knocked on a stranger's door, asking for help to call his dad. Prince George's County Public Schools told News4 they need some time before they respond to the incident. Marcus' mother says the school has now sent withdrawal papers for her two sons. She said the school has known all along her kids weren't in the right school for their zone, but only now has it become a problem.